The word "worship" is often used in our culture differently than it is in the Bible. 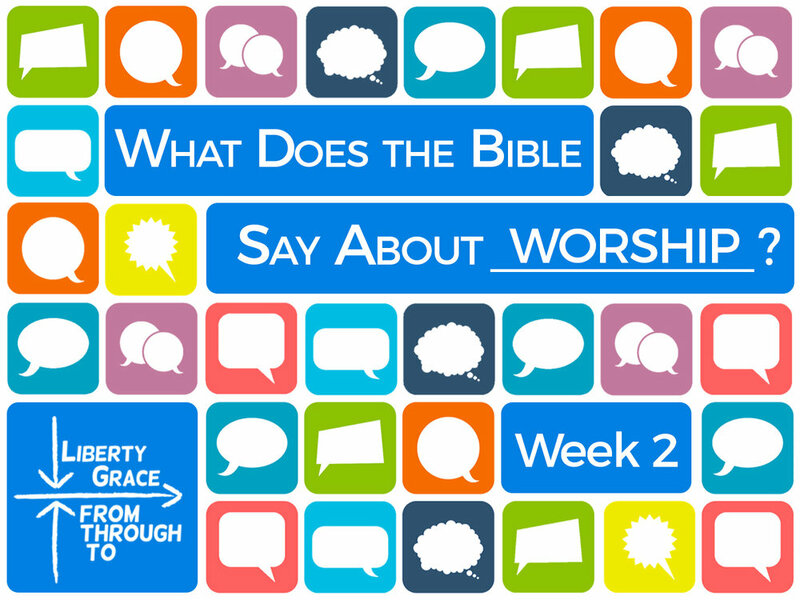 This week, Pastor Ben teaches us that the Bible's definition is much more broad. Worship is to be a response to God's love for us, it is to encompass the entirety of our lives, and it is to change how we value the things we do.